This website is administered by Family Fare Convenience Stores. We want you to feel secure when visiting our site and are committed to maintaining your privacy when doing so. The following provides an overview of how we protect your privacy during your visit. 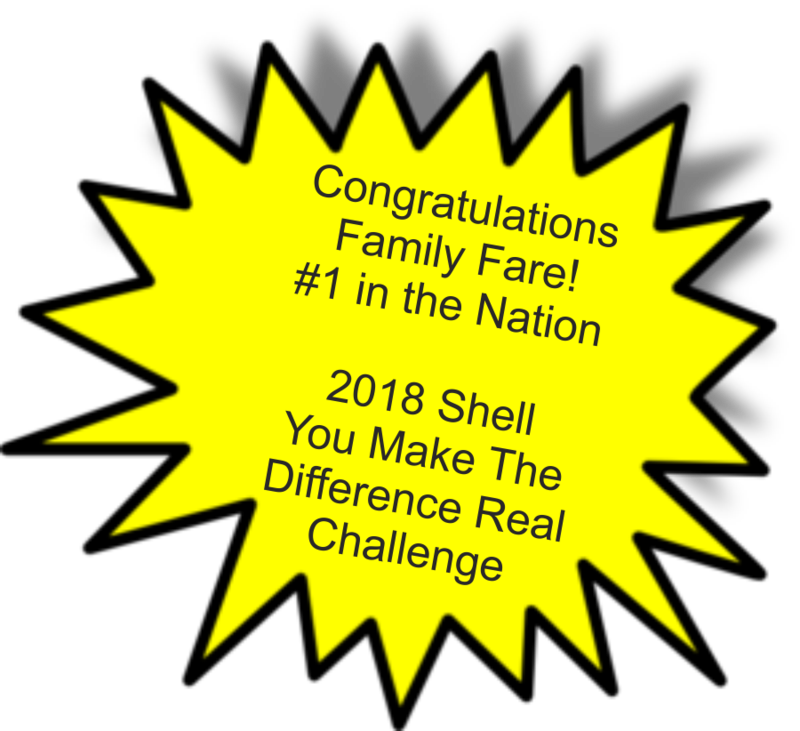 We analyze it to determine what is most effective about our site, to help us identify ways to improve it, and eventually, to determine how we can tailor familyfareconveniencestores.com to make it more effective. We may also use data for other purposes, which we would describe to you at the point we collect the information. We take appropriate steps to maintain the security of your data on familyfareconveniencestores.com. You should understand that the open nature of the Internet is such that data may flow over networks without security measures and may be accessed and used by people other than those for whom the data is intended. That's it in a nutshell. The short of it is we are interested in maintaining your privacy and creating a valuable resource for you to use. If you have any questions now or during your visit, please contact us via our webmaster at info@familyfarecstores.com.